Does your insurer have all the correct information about your car’s insurance? Did you lie about your driving history? As it turns out, there are many more people who have had to tell a little white lie about their driving history, and you are not alone. The truth is this; car Insurance is expensive, so, if there is a way of reducing the cost of that policy by a certain percentage, who wouldn’t want to? Take a quick look at Myinsuranceguide.co.nz for more tips on reducing cost. The sad reality is that when caught, you may have to pay for so much more and you may even lose your insurance policy. As you’ll come to learn, hopefully not the hard way, it is vital to look give out the correct driving history information to the insurance company. These give details of any major events such as the liens reported as well as the number of owners of the car. 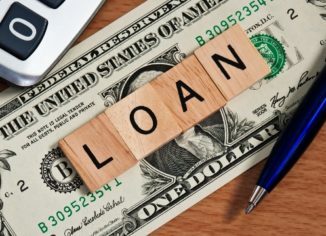 The historical details may also include the year you purchased the car and the use of the car (personal, rental services, or law enforcement). It’s also a requirement to divulge the estimated mileage for each year of ownership, the location of the car, and the last reported odometer readings. This information is useful to the insurer and helps them determine the how hard you drove the car, the frequency with which you sold the car, and any discrepancies in the odometer readings. 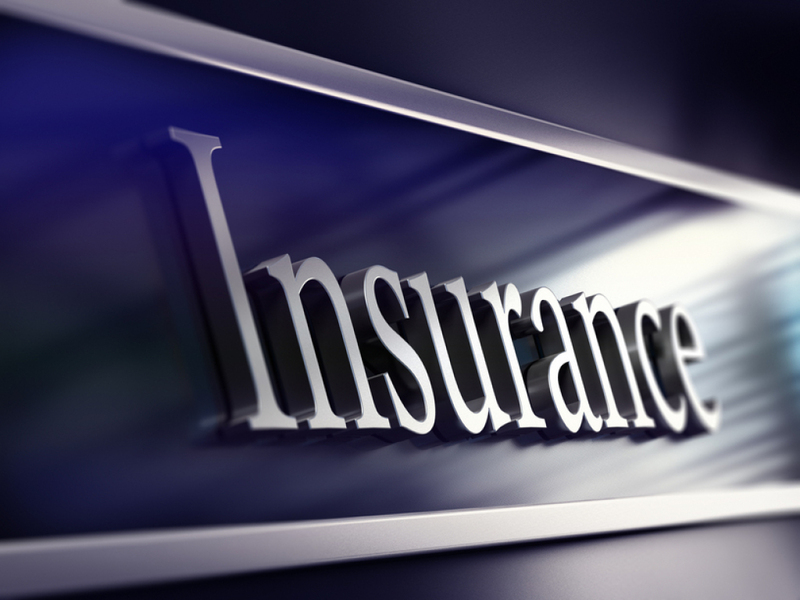 These details are influential in determining the cost of your insurance policy. Usage: the use of the car determines how the car wears down. 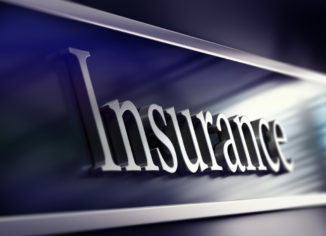 It is also an important feature used by insurance companies to process claims. If you mention that you only use the car for personal use, but the police report points to use of the car in a commercial activity; then it won’t look good on you. Your insurer will easily forfeit the cover leaving you at a loss. The consequence of sharing incorrect information about the use of the car is invalidation of your insurance policy. This, as you know, is a pain and looking for another company to cover you will be quite the hassle. When you finally get an insurance company willing to cover you, it will be at a higher cost, and this isn’t great for your bank account. Tickets and accidents: if your insurance company finds out that you didn’t divulge the details of the three-year-old speeding ticket, you may end up. You should also keep in mind that the fender bender in the last state you resided in will not just vanish. The consequence of this is that the insurance company will consider you a high-risk driver and increase the cost of your car insurance. Some insurance companies avoid high-risk drivers altogether. Mileage: your driving history highlights the total number of miles your car has hit the road. Having a car that has been on a tumultuous trip around the world means the car is a little bent out of shape. If the insurance company determines this, they will slap you with an expensive policy because that car is at a high risk of causing an accident. It doesn’t matter how carefully you drive. Consequences: If you give incorrect values about the mileage and your car gets into an accident, forensic reports will reveal the truth. Besides the risk of losing your car insurance, you will be charged with fraud. In the worst-case-scenario, you may be unable to get a new coverage, and the court may compel you to pay back premiums. Oh, you may serve a jail term too! Residence: many people lie about this. But, can you judge them – you pay less insurance when you live in the safer parts of the city than if you don’t. Though it may seem like the right thing to do, it will be a bad idea when the insurance company finds out. The effect of this is that you may lose your current policy and getting a new one will be challenging and even more expensive. Lying about who the driver is – the cost of premium payable depends on the age of the driver. Young male drivers pay more because of the general notion that they are reckless. In this case, you may lie about who the driver is and list your elder sister – great idea? No, it is a pretty bad idea. You will lose that insurance policy, maybe not get a company to cover you and worse, you will be charged with fraud. Men, you may also want to reconsider lying about your marital status (married men or men with spouse s pay cheaper premiums). Though it’s a sweet deal, you will lose more money later on. 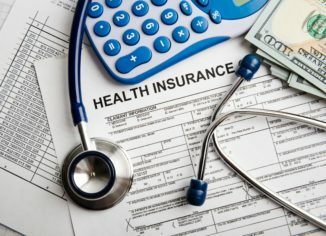 Even though lying about insurance seems like a harmless idea, it isn’t. You risk less divulging accurate details about your driving history to your car insurance. 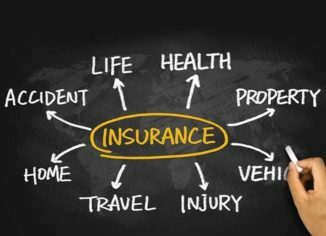 Enterprise Insurance coverage – Is It Required Or Simply A Wastage?